Earn a Respected University of Michigan Graduate Degree. Below, you will find information on admissions requirements, application steps and the answer to Why UM-Flint? Fall 2019: open registration for students: March 26, 8:00 a.m. – Sept 2, 11:59 p.m.
More than 900 students have graduated since this summer. 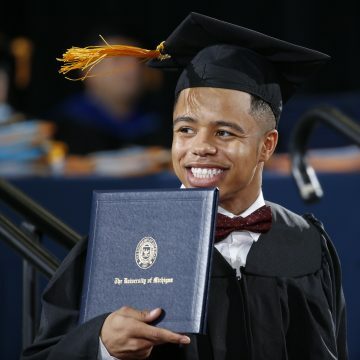 The December commencement ceremony is UM-Flint's annual winter tradition celebrating their accomplishments. 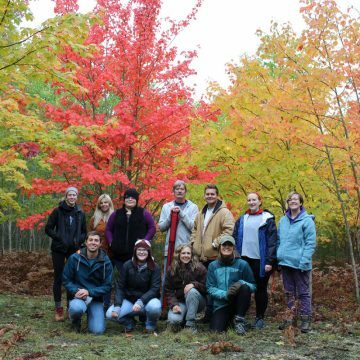 Dr. Jill Witt's wildlife biology students spent a long October weekend analyzing trees, soil, and overall ecosystems throughout northern Michigan and the Upper Peninsula. 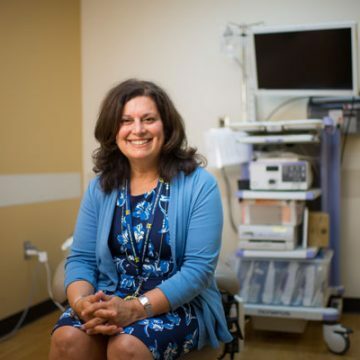 Stephanie Gilkey is the founding director of the Physician Assistant program at the University of Michigan-Flint. 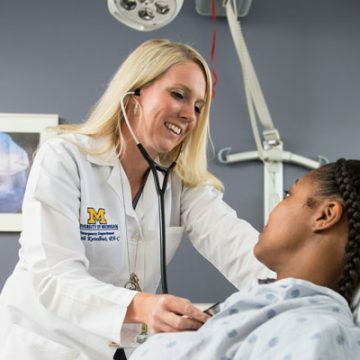 The new department will be the home of UM-Flint's Master of Science Physician Assistant (MSPA) program, the first physician assistant program offered at a University of Michigan campus.